As we migrate from place to place and generation to generation, food becomes an heirloom. So what happens when our gatekeepers, our grandmothers and grandfathers, begin to leave us? Led by Suresh Doss, the intrepid food correspondent for CBC’s Metro Morning, Heirloom is a series about home cooking and the rich international food cultures that flourish here in Toronto. Drawing on his encyclopedic knowledge of the city’s food scene, Suresh will take us inside the kitchens of the best family restaurants and home cooks across the GTA. As he sits down with the master cooks of an older generation, and the younger family members who must preserve their legacy, they’ll discuss a mouthwatering dish that has journeyed with them from a far away place. As we explore the rich history represented by these edible heirlooms, we’ll celebrate the distinct food traditions within our cultural mosaic and the universal importance of preserving one’s culture through cooking. A food writer based out of Toronto, Suresh Doss is the Print Editor for Foodism Toronto, Food Guide for CBC's Metro Morning and a regular contributor to The Globe and Mail, Toronto Life and Post City Magazines. Toronto's Sri Lankan community has had an extraordinary impact on the city's dining scene over the last 30 years. 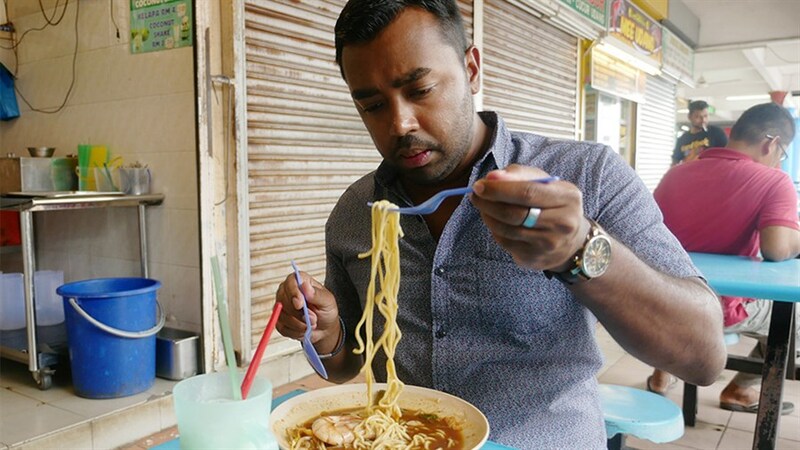 Drawing on some of his most popular CBC food reports, and his own roots, Suresh will celebrate the second generation Sri Lankan cooks who are making our city's restaurants—and our taste buds—sizzle. Special guests: Tasha Shea, food festival maestro, Roshan Kanagarajah, Toronto chef and owner of Kitchen Guerilla, and Priya Phinehas, co-owner of Saffron Spice Kitchen.